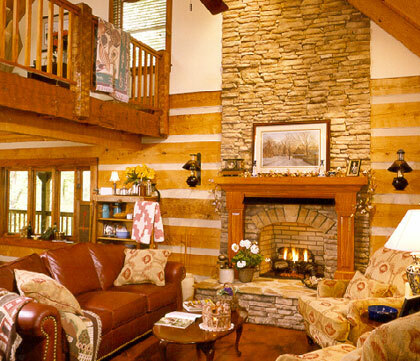 Log homes have managed to permeate mainstream American housing - particularly in the last 40 years. 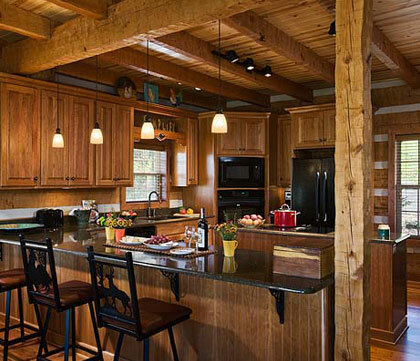 And while technology has allowed diverse construction solutions to surface, few have been developed to ensure the standards of quality that make our custom log and hybrid homes the best in the business. 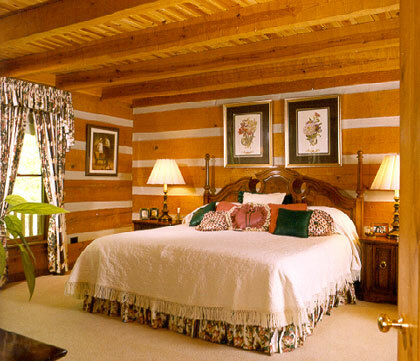 We take a personal approach to every home we sell, and our years of log home experience are now engrained in a proven process. 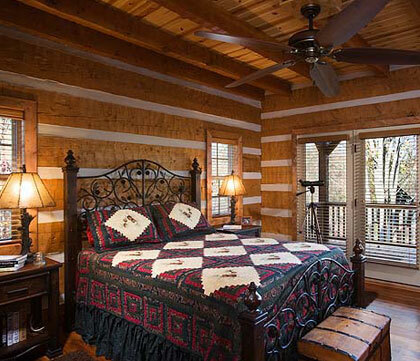 Soundly constructed and designed for customization, our log and hybrid homes consistently exceed the expectations of our clients, and have been recognized by our peers and several log home media outlets as premiere offerings in the log home industry. 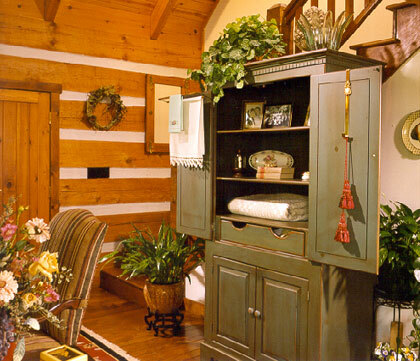 Log home owners are a unique breed - we know: since 1990, we've lived in the very product that we sell. That makes us qualified to answer the questions you have. Please contact us today to learn more or visit us in Sparta, NC. Working with CCH is a team approach in building your log/hybrid home that takes you from your initial sketch or idea of your home to total completion. As part of our personal approach, we utilize the most immersive tools available to help our clients visualize what their custom log home will look like.